SKU: RHI053. 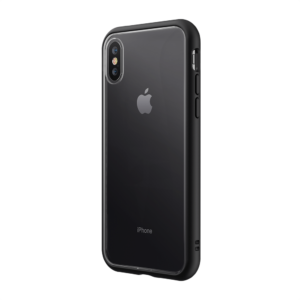 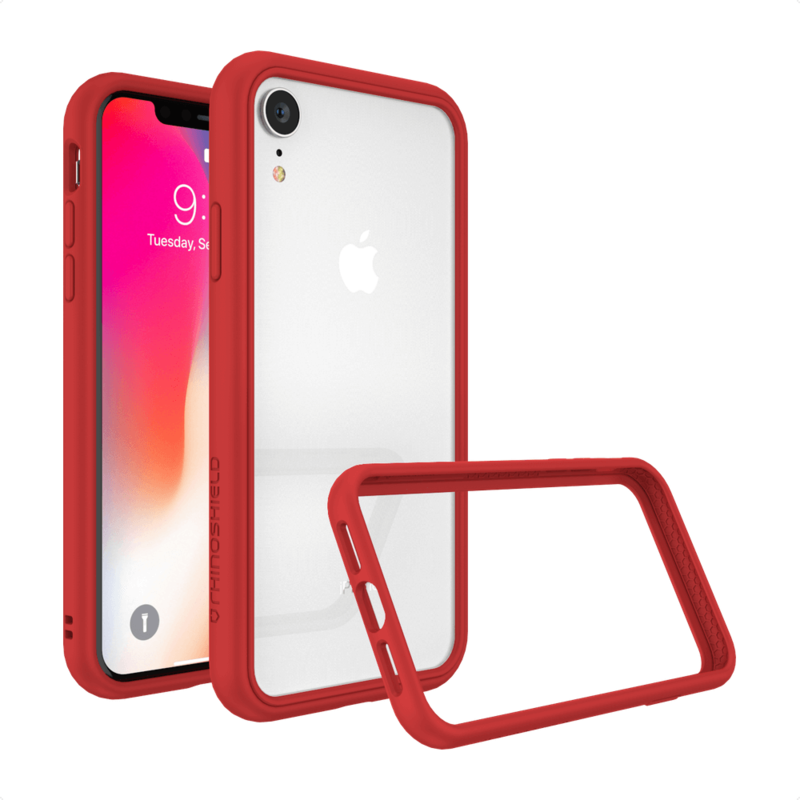 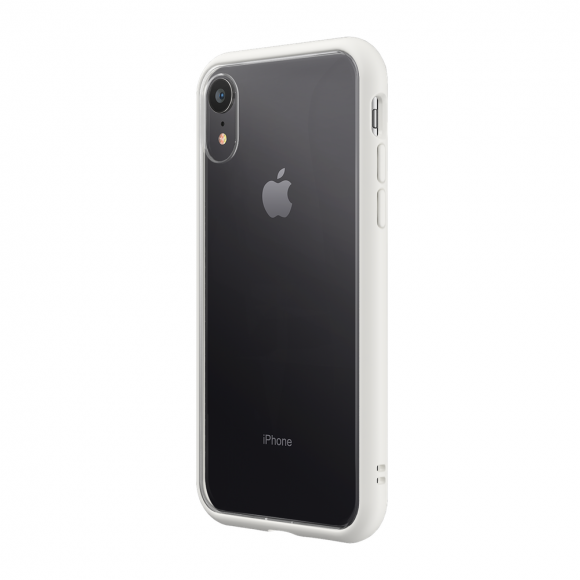 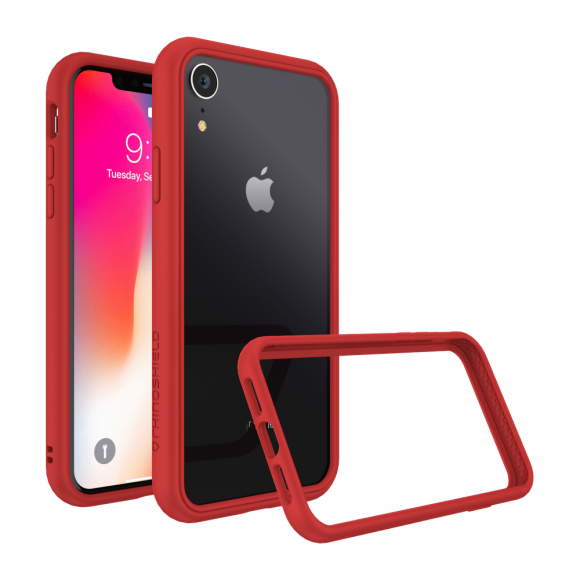 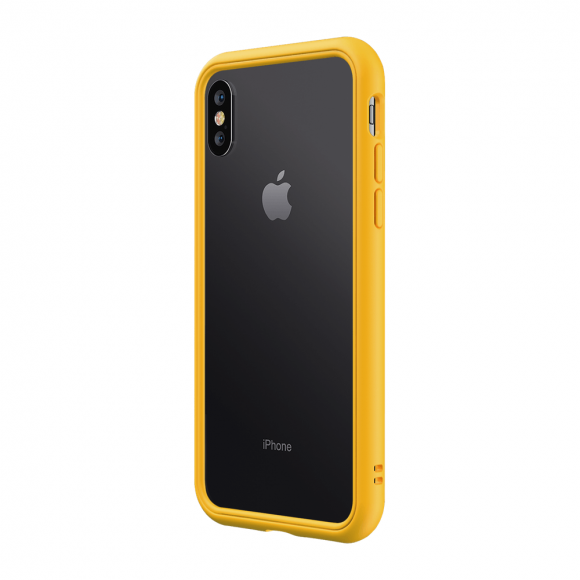 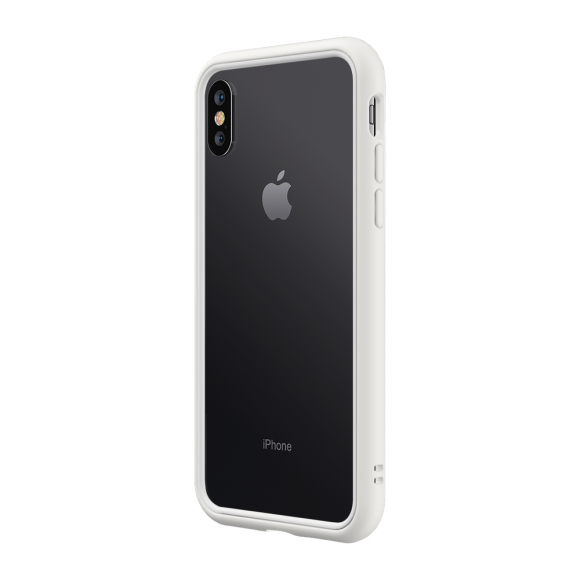 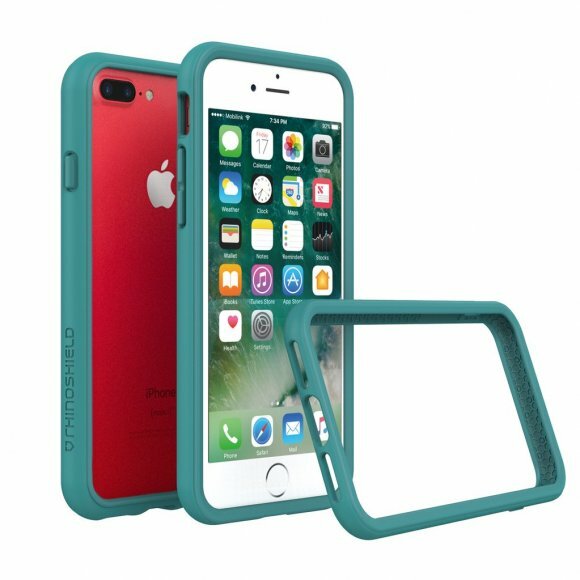 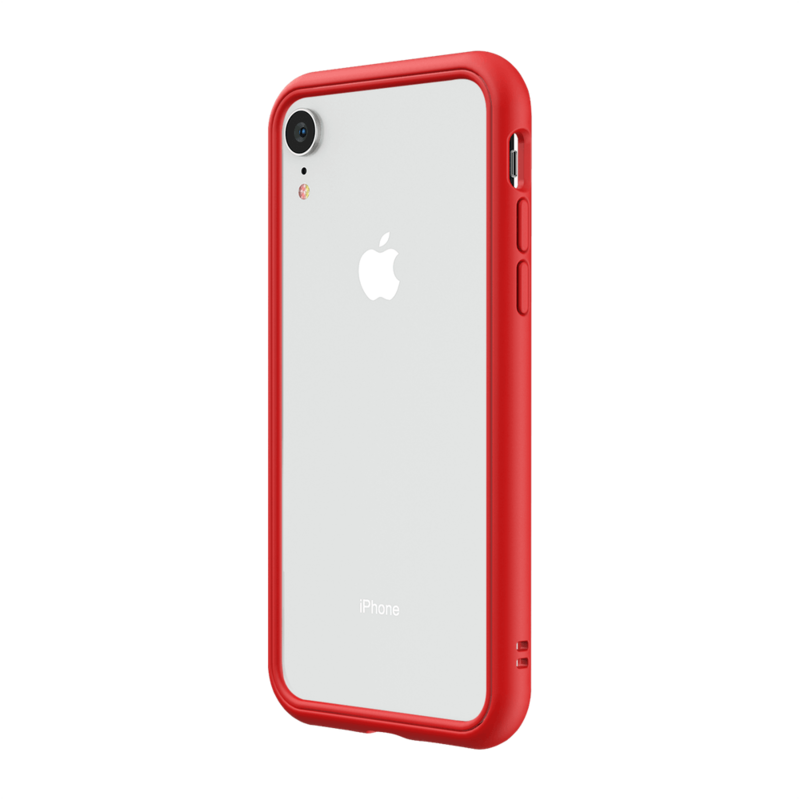 Categories: iPhone XR, Phone Accessories, Phone Protective Cases, RhinoShield. 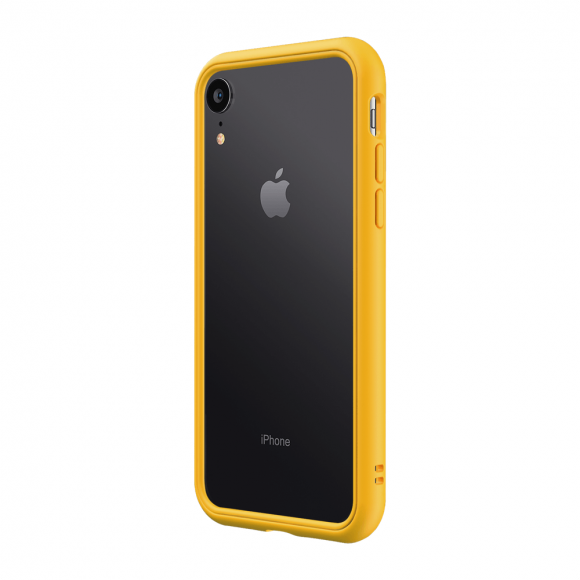 Tags: Bumper Case, iPhone XR, RhinoShield, ShockSpread.